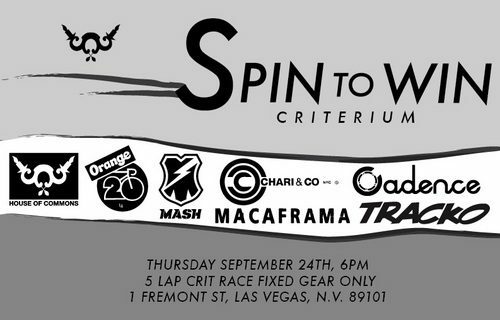 If you’re gonna be at Interbike this year, be sure to check this out. Looks like a blast. The right sponsors, the right prizes and a great time. Wish I could be there!